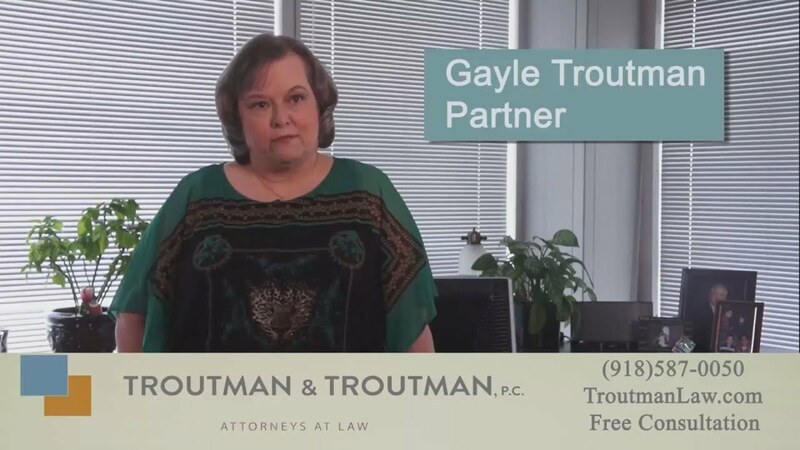 Our team of Tulsa Social Security disability attorneys is more than a law firm, we are a family committed to helping Oklahoma families gain the disability benefits crucial to their livelihoods. While we are not all related by blood, our Tulsa Social Security disability attorneys bonded over their passion of practicing SSDI and SSI disability law in Oklahoma. 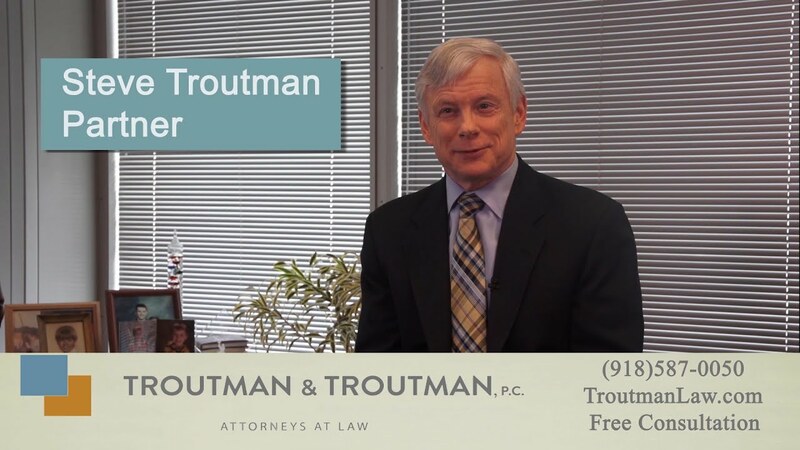 Watch our attorney videos to meet the staff of Troutman & Troutman, P.C. If you have questions about how our family can help yours obtain the Social Security benefits after a medical condition or disability leaves you unable to work, call our local disability lawyer hotline at (918) 587-0050 or toll free at (888) 549-0050. We provide free disability claim reviews. 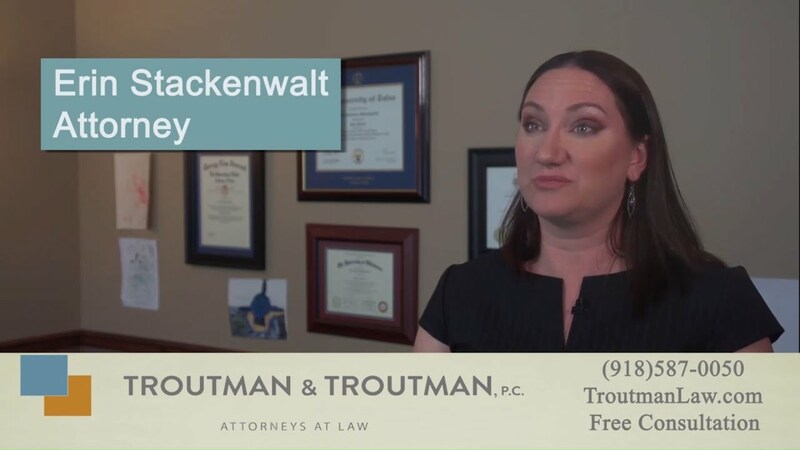 How Was the Disability Law Firm Troutman & Troutman Started? 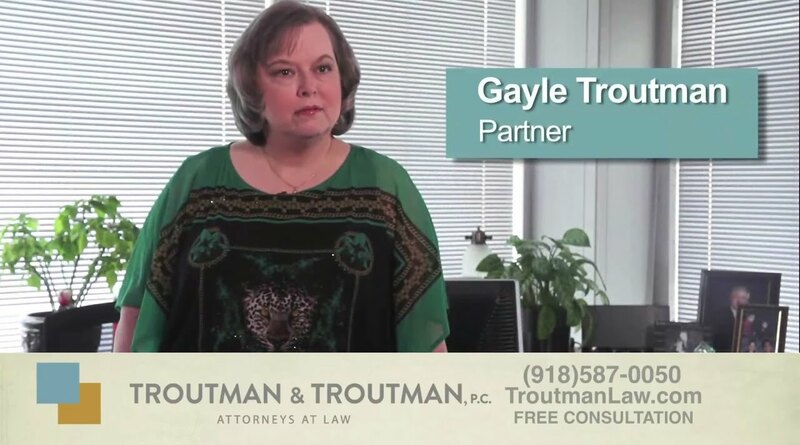 What Can I Expect from My Free Consultation for My Tulsa Disability Claim? 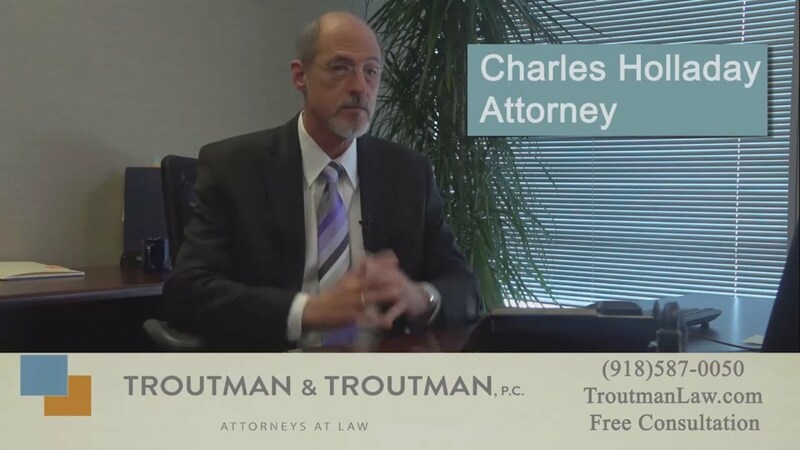 How is the Oklahoma Social Security Disability Law Firm of Troutman & Troutman, P.C. Different from Other Firms?